Optimal Well-Being in the Face of Cancer is a cutting-edge online 12-session program that empowers, nurtures, and supports a cancer patient through a step-by-step process. This program will enable you to not just survive, but THRIVE on your Optimal Cancer Journey. It is designed to be used on smart phones, tablets, or computers, which allows 24-hour access. Try the Program For A Full 30 Days. Cindy Paine has been a cancer survivor for over 12 years. When she was diagnosed, there was medical support for treating the cancer, but there was not much available in the way of mental and emotional support. She was inspired to use her life’s work of coaching and the development of her Clear-Connect-Create Method and apply it to her own emotional healing. By using her own tools, techniques and visualizations, she was able to achieve her goal of Optimal Well-Being in the Face of Cancer. Cindy feels her life’s mission was to bring forth this program to transform the mental and emotional experience of going through cancer and bring that support to everyone in an easy online format. Her dream is that every person going through this journey can achieve Optimal Well-Being! 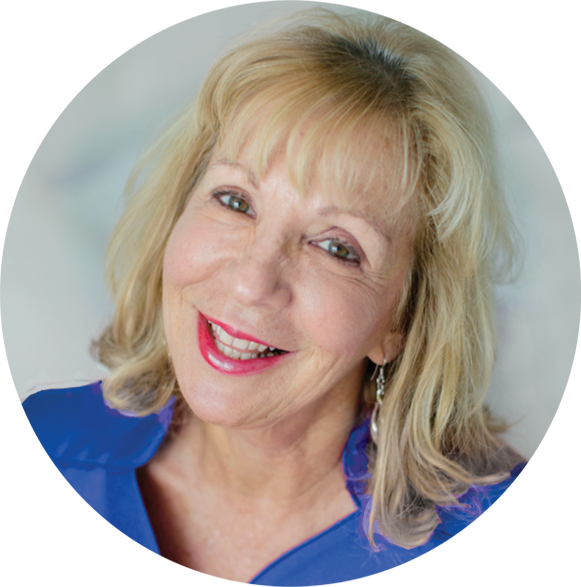 Cindy Paine is an author, life-coach, speaker, workshop and retreat leader and cancer survivor for over 12 years. 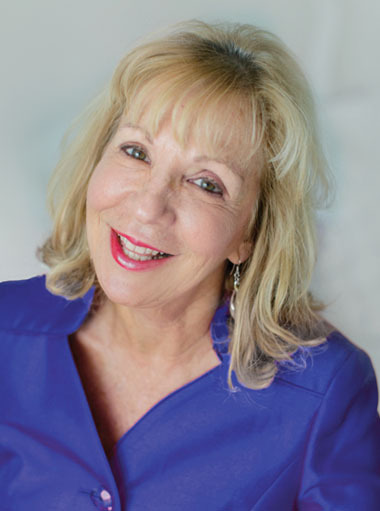 She has worked with thousands of people over the last 30 years and has helped her students transform their lives through the Clear-Connect-Create Method. Cindy has a great passion for helping to transform the experience of going through the cancer journey. Cindy’s book Clear Connect Create: A Powerful Path to Self Love was published in 2014.